The gently nudge from Jana suggesting that I might offer a challenge to her wide ranging friends gave me a scared feeling. This in turn – with the approaching deadline of 31st – pushed me to give it a try. Over the years I’ve experienced, I realize, a lot of things that other people may find scary. 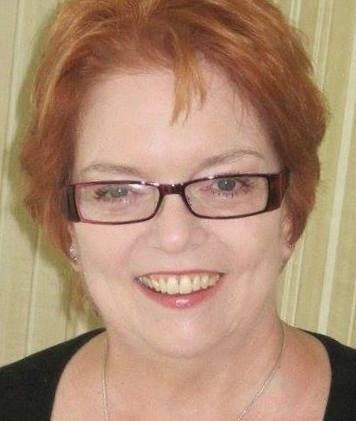 I gave up my job to return to Education as a mature student, to gain an Education Degree in Youth and Community Studies. I’ve traveled alone, had children when some folk are starting to have grand children, moved around the UK – and now am on my third redundancy (Ed. note: that's Brit for"layoff"). So I should be able to write up a small challenge to a group of very friendly people! 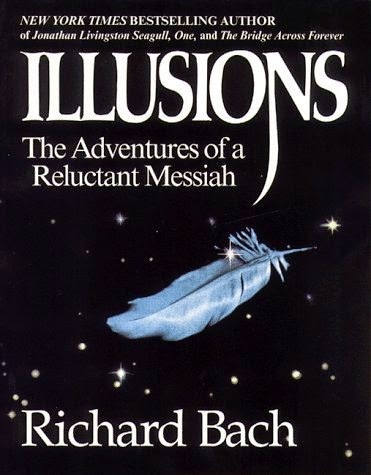 My challenge is quite simple – it’s to read (or listen to if you have Audible) some fiction books I have chosen – which to some degree have influenced me and, how I look at the universe. Even if you have read these previously – go back and read again – I always find something new. I find it interesting how sometimes things, in this case a book, will come to you at a time when it’s needed. This an uplifting read and I’ve gone back to it several times especially when feeling down. What did I learn? Well, it is possible to zap clouds and that if you keep telling yourself you can't do something – you won't be able to. There are 5 books in this trilogy by DA – so if you enjoy the first you have a series to follow. Again I’ve read the books several times and presently listening on Audible – which means I can do other things at the same time: drive, go on walks etc. (but not I’ve noted, write). What did I learn? The reason why most of the time the world doesn’t makes sense. And that films are never as good as the books! 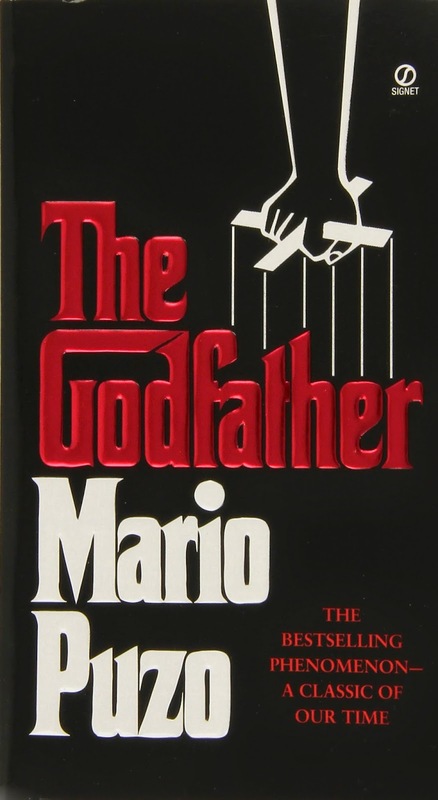 3) The Godfather by Mario Puzo (ISBN: 9780099528128) I can remember where was and who I was with when I first saw the Film – I went straight out and bought the book. I know it's weird but I think it’s the idea of ‘Family’ that embraces all kinds of people – extends and protects - that attracts me and makes me filter out the violence. There are lots of memorable quotes but one I always remember is: Clemenza: “You know, you gotta stop them at the beginning. Like they should have stopped Hitler at Munich, they should never let him get away with that; they was just asking for trouble”. What did I learn? You don’t always know what people might do – but generally speaking an early challenge might reduce the possible escalation in the future. A good example is The Falklands. Prior to Margaret Thatcher, previous Prime Ministers would quietly dispatch Ships and Aircraft carriers to the area – and the sabre rattling from Argentina would abate. However, Margaret Thatcher, friend of the Right, gave out all the signals to encourage Argentina to invade and a war started. That's the challenge. I hope you enjoy them as much as I do. If you ever get the chance, get a copy of Things My Girlfriend and I Have Argued About by Mil Millington (ISBN: 9780753820735). It may be English humour – but I find it laugh out loud hilarious!